The national American spreads brand Country Crock released a video marketing campaign over the Christmas period to create a true and touching snapshot of family life. The video is a great example of how Country Crock used storytelling to connect with its target audience. The fashion world is increasing its focus on the digital runway, with brands showcasing creative uses of technology as well as the latest fashion trends. Live streaming, social media and real time Twitter cams were at the forefront of AW2015 fashion month with brands such as Topshop, Burberry and Alexander McQueen embracing the concept of digital runways in order to bring their new collections closer to their target audience. How can the world’s most discerning Dijon help people celebrate good taste once again? This case study looks at how Grey Poupon to the risky strategy of only allowing ‘classy’ people to like its brand page on Facebook via a profile scanning app. Back in 2012, AT&T ran a Facebook campaign to promote some of its 4G phones. The “You’ve Got A Case” app accesses their Facebook profile to generate a customised video that let the user “make a case” to their friends and family of why they should purchase them a new smartphone . This case study looks at how the communications giant made smart use of social media apps to get a record –breaking quarter for smartphone sales. Described as “the happiest 5K on the planet”, the Color Run is a unique race held in cities all over the world. It’s an untimed race in which thousands of participants are doused from head to toe in different colours at each kilometre, a hugely popular event in Indonesia. As one of the sponsors of the event Dulux used social media to amplify its brands association with the event. Indonesia is one of the top markets of Facebook, providing a strong platform for Proctor and Gamble to relaunch one of its healthcare brands in the country. 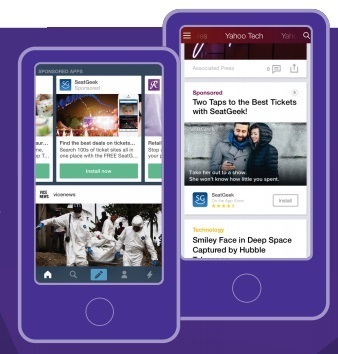 This case study looks at how Vicks created a ‘Superlike’ app to use the best social media content to their advantage- generating 7 times more engagement than the best brand pages in the country as a result. How do you make a new fashion range stand out from the crowd in a saturated market? This case study looks at how clothes retailer Uniqlo made smart use of social media and a unique in-store event to boost awareness of its Ultra Stretch Jeans in Indonesia. Back in 2013, the little mountain village of Obermutten, Switzerland, issued a promise on Facebook: anybody who likes the village's Facebook Page can have their picture posted on the village bulletin board. 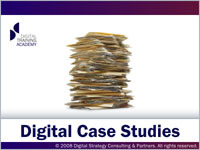 This case study looks at how the village promoted tourism with a digital twist, investing 10,000 Swiss francs and getting the equivalent of a 2.4 million franc media buy. 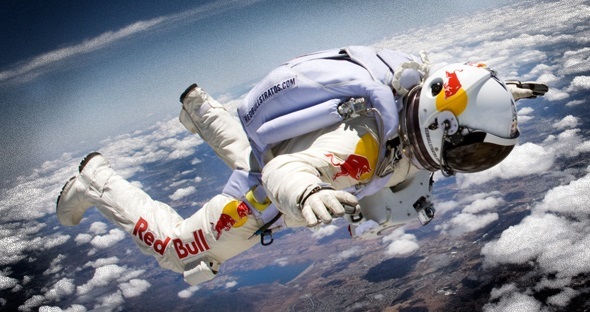 Red Bull has taken content marketing to new levels, aiming to be the ‘feature story’ instead of the commercial. The company which began ‘giving people wings’ in 1987 when the first can was sold in Austria, has gone on to become a leading global brand creating and publishing amazing content. Red Bull has connected with its young audience by establishing itself as an enabler of thrill, sponsoring over 500 extreme sports, from base jumping, to snow sports, and even has its own Formula 1 team. Fans are kept up to date with all things extreme through a range of digital channels which even includes its own online TV channel – Red Bull TV. Wednesday 25th February 2015 marked the end of Orange Wednesdays, one of the most successful sponsorship and reward programmes ever seen. 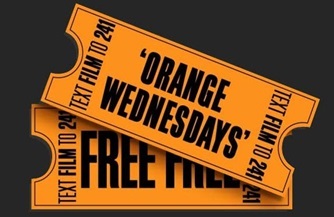 The deal, which gave customers on the Orange (and subsequently EE) mobile network two for one cinema tickets on a Wednesday was launched over a decade ago. The campaign was highly successful in terms of brand awareness and customer retention for the mobile network. 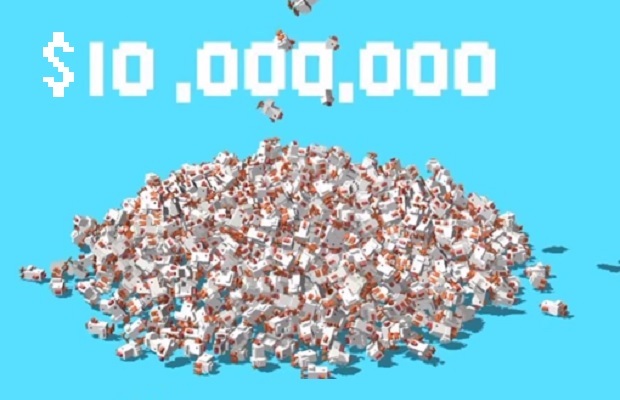 Fisher-Price started the new year documenting the births of the first babies of 2015, getting nearly 2 million views in the first week of its release.